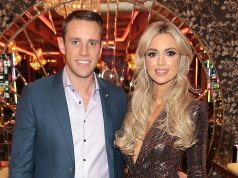 The Advertising Standards Authority for Ireland (ASAI) have launched additional guidance for Irish Bloggers and ‘Influencers’ in relation to the disclosure of marketing communications online. 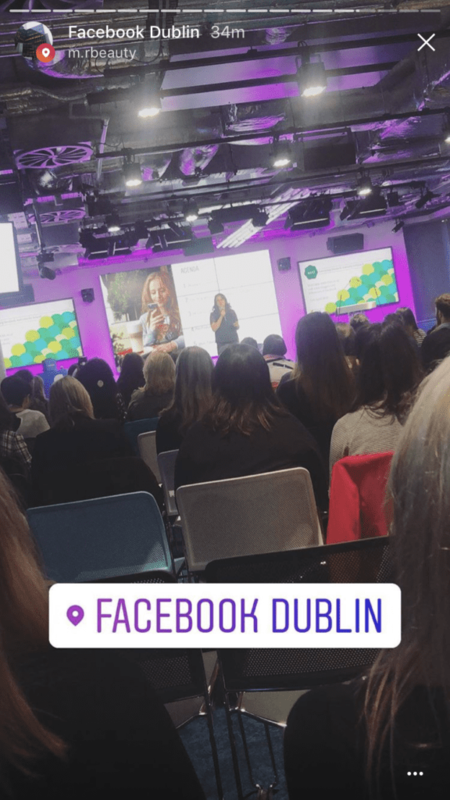 The guidance, in the form of FAQ’s (Frequently Asked Questions), were unveiled at an event at the Facebook International HQ in Dublin. The new FAQ’s will work in conjunction with previous ASAI guidance in this area, and the existing ASAI Code of Standards for Advertising and Marketing Communications in Ireland. 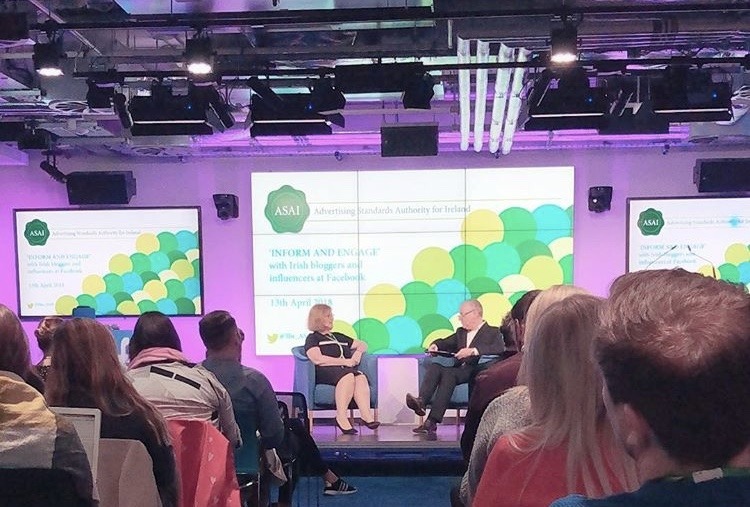 Over 100 Irish bloggers, influencers, marketers and advertisers attended the ASAI ‘Inform and Engage’ event to discuss advertising standards and best practice. The platform ‘Inform and Engage’ builds on ASAI’s work to date within this sector to help educate and support Irish bloggers in relation to their influencer marketing campaigns, and to ensure transparency and best practice in the interest of consumers, so that their marketing communications are always, legal, decent, honest and truthful. A range of topics which directly relate to the advertising of products and services through the medium of online blogs, social media accounts and via influencer marketing were discussed, with a Q&A session also taking place. The ASAI’s objective is to work with advertisers to ensure that all engaged in the area of advertising via social media and influencer marketing, are equipped with the knowledge and resources to correctly identify commercial marketing content across their platforms. 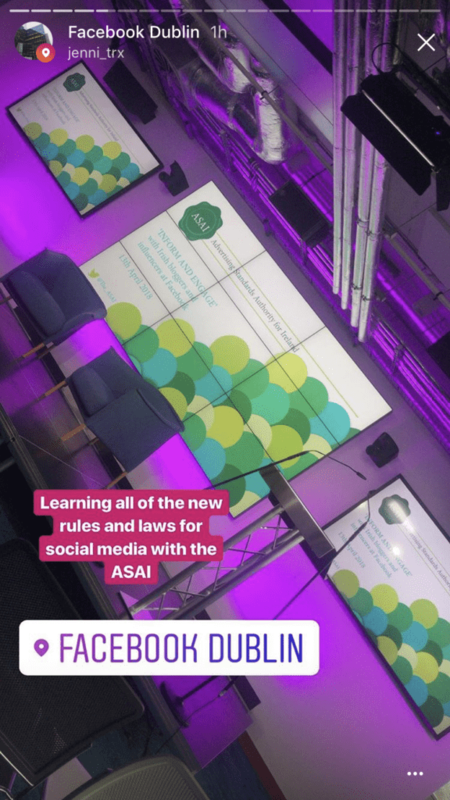 The guidance on the ‘Recognisability of Marketing Communications’ issued by the ASAI outlines the general requirements of advertisers across social media, including: Independent Reviews (including Blogger and Vloggers), Recognisability, Key watch outs, and Free Products. 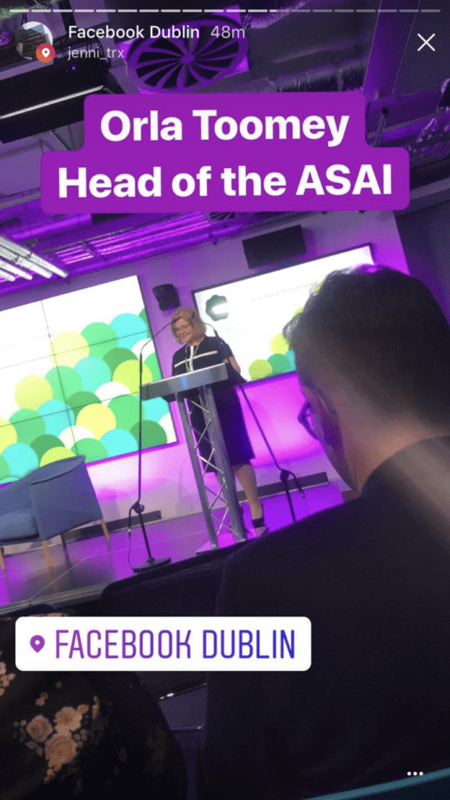 “As a result, the ASAI have engaged with this sector at a number of information events for bloggers and influencers to highlight their responsibilities and the importance of being transparent, legal, decent, honest and truthful. 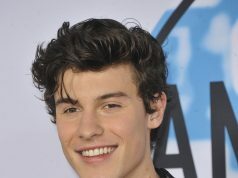 “The ASAI is committed to protecting consumers in relation to advertising and our approach is to work with all advertisers, rather than against them, to ultimately ensure that all marketing communications are legal, truthful, decent and honest. 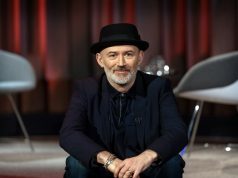 “However, it is essential that bloggers are now up to speed with ASAI in relation to our code and their responsibilities both to consumers and to society. To view the full ASAI Code of Standards for Advertising and Marketing Communications in Ireland (7th edition), go to www.asai.ie.